There’s no better time to grab some Gold! Get up to 15% more Gold when you buy with select credit cards! 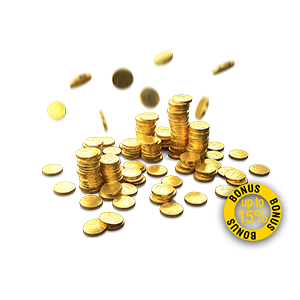 This Gold is linked to your Wargaming ID for use in both World of Warplanes and World of Tanks. Note: Offer only valid via the specified bundle.